Attorney Greg Bagen has been serving the Putnam County community for 40 years. You’ve been injured and you want your money fast. You also deserve a fair deal. 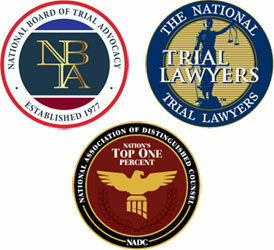 Greg Bagen has a winning record as a trial lawyer, and that fighting reputation helps him and his clients at the settlement table. He knows when to fight and when the battle is already won because a fair settlement can get you paid quicker. Over $40 million collected on behalf of his clients. Attorney Bagen has recovered over $40,000,000 for his clients during his career, including the only verdicts of over $1 million in personal injury cases among all local attorneys. There are NO UPFRONT COSTS and you pay NO FEE unless you receive compensation. Greg Bagen is the most experienced personal injury and medical malpractice attorney in Putnam County. 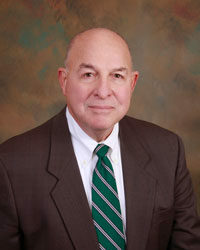 He is one of less than 50 board certified trial attorneys in New York State and has been representing members of his local community for 40 years.